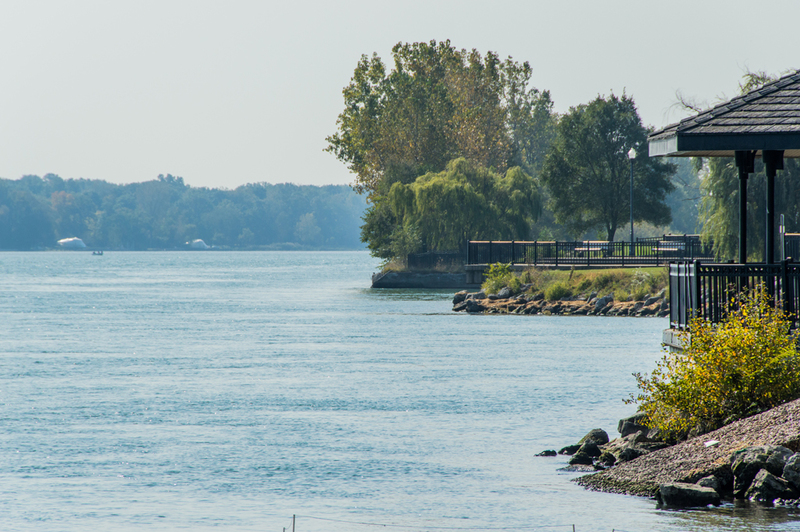 Take a stroll through Bishop Park along the Detroit River. 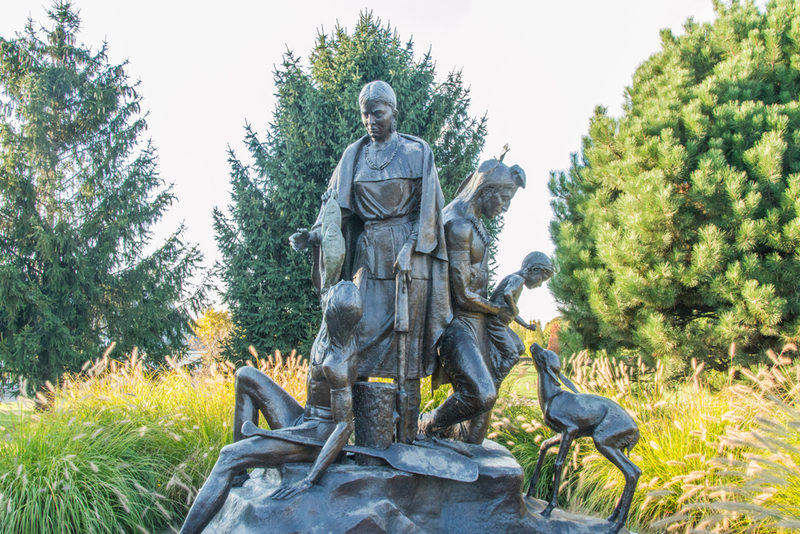 Gaze in wonder at the beauty of the 100+-year-old Our Lady of Mount Carmel Catholic Church. 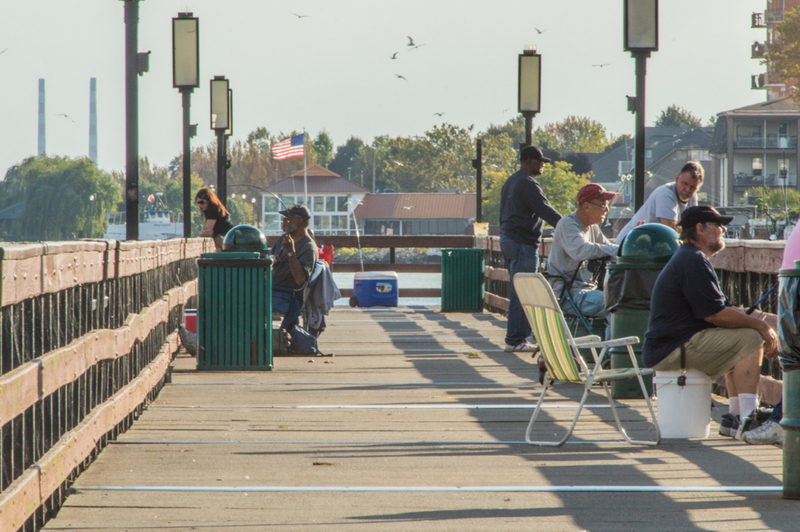 Stroll through the revitalized and energetic downtown. 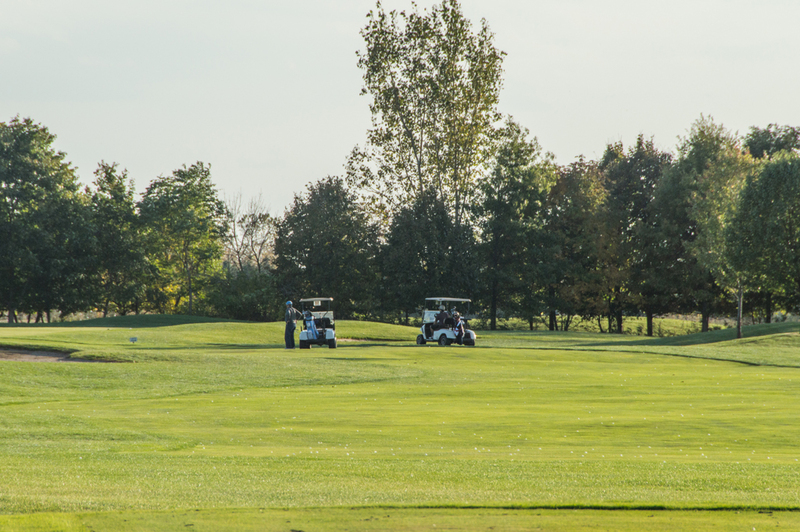 Wyandotte, ten miles southwest of Detroit, is one of downriver’s jewels, and has all of the offerings – and more – of a healthy American suburb. 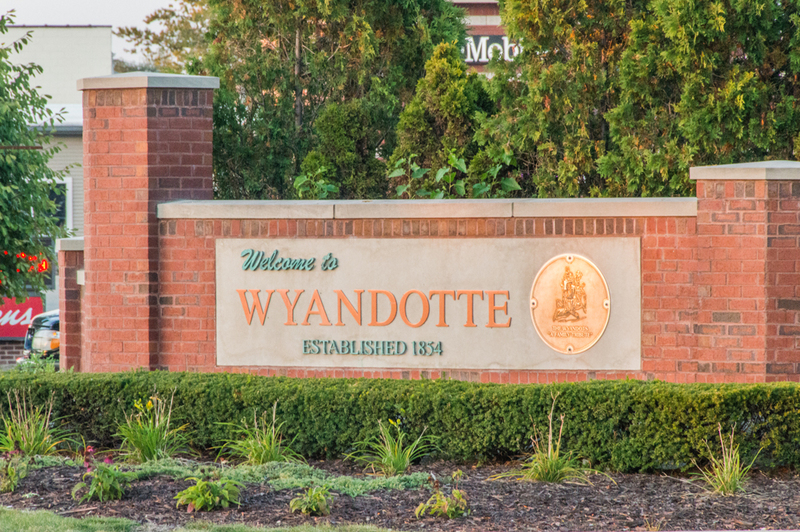 Incorporated in 1867, Wyandotte was once the home of the Wyandot Native American tribe. 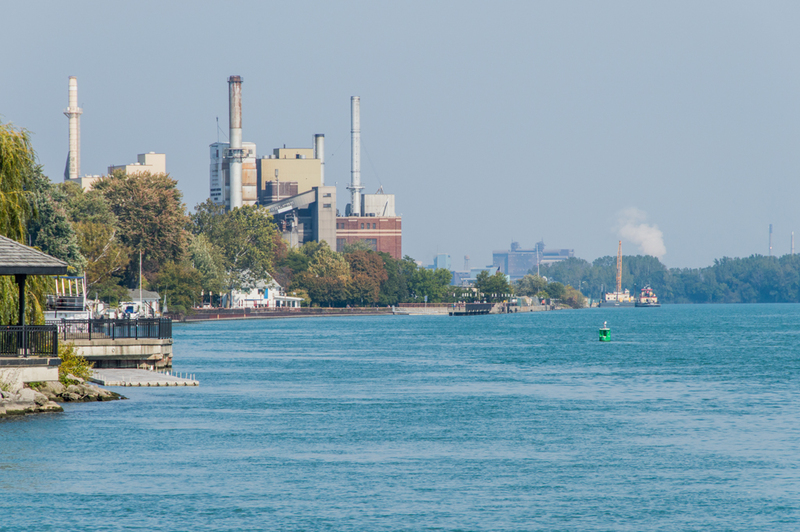 The arrival of Americans in the early 1800s kickstarted the city’s modern development; by 1864, steel was being massively produced in Wyandotte for usage in train rail construction, and eventually, for Henry Ford’s automobiles. 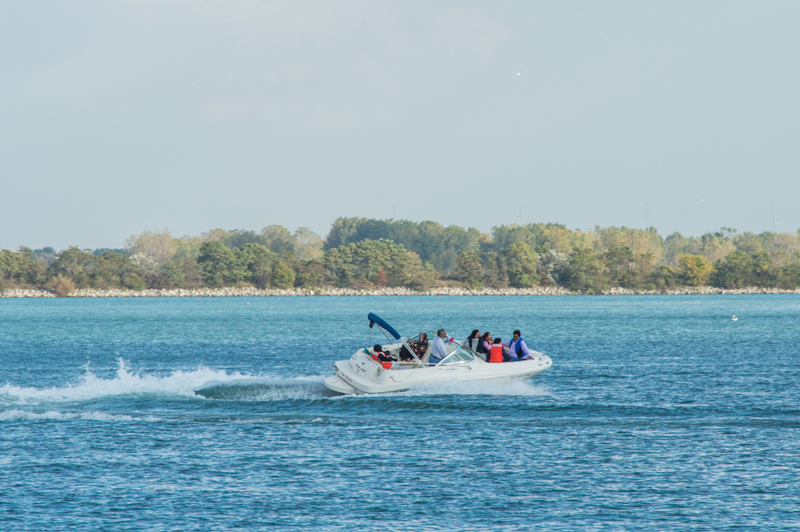 Thanks to the proximity of the Detroit River, shipbuilding thrived in Wyandotte for about 50 years. Wyandotte Toys used the scrap metal from the steel manufacturers to become one of the largest toy companies in the world until the mid-1950s. 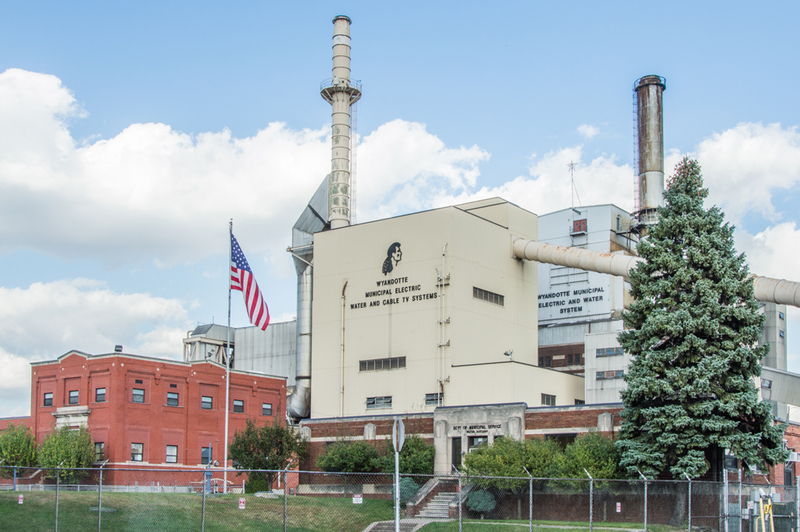 Chemical research and production were also big in Wyandotte, and today, a BASF facility employs some of the city’s people. 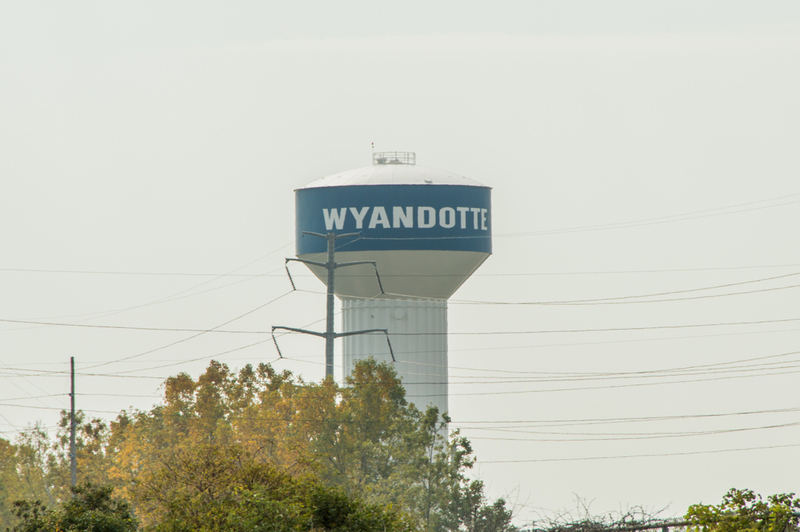 Primarily residential, much of Wyandotte’s housing stock dates from the early half of the 20th century, as the steel industry boomed and the population of Detroit spilled into the surrounding areas. Many of the homes are shouts back to those days, as they are typically compact one-story homes with 3 bedrooms and 1 or 2 bathrooms. 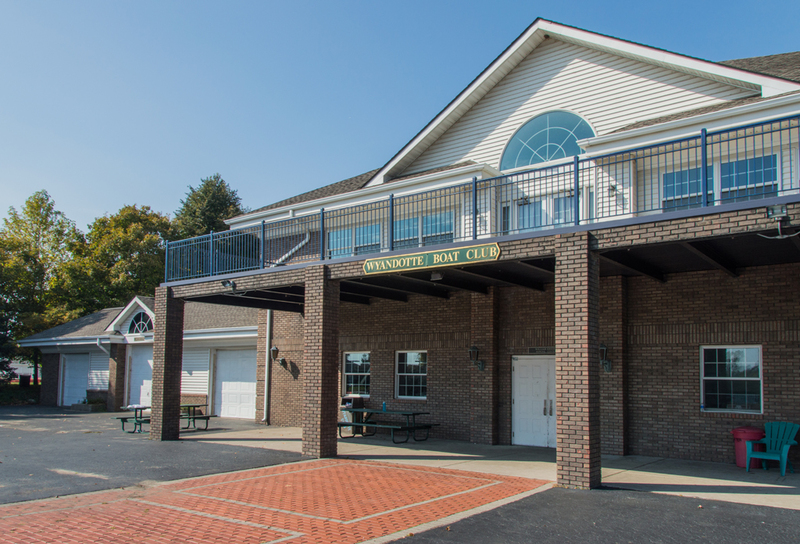 Most range from 900 to 1,500 square feet. 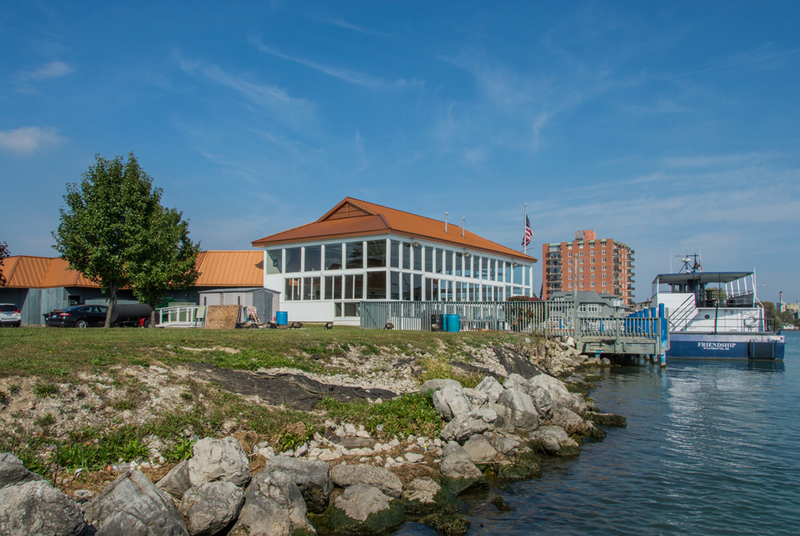 New construction is unlikely, as the city is built out, making Wyandotte a great location for a first home or for land on which to raze an old house and build a new home. 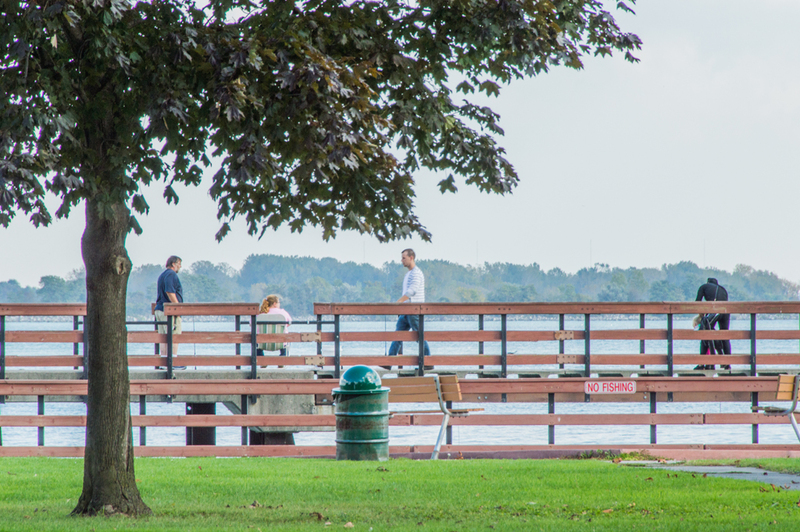 Neighborhoods tend to be neat and safe; sidewalks and large trees help to form tight communities of residents. 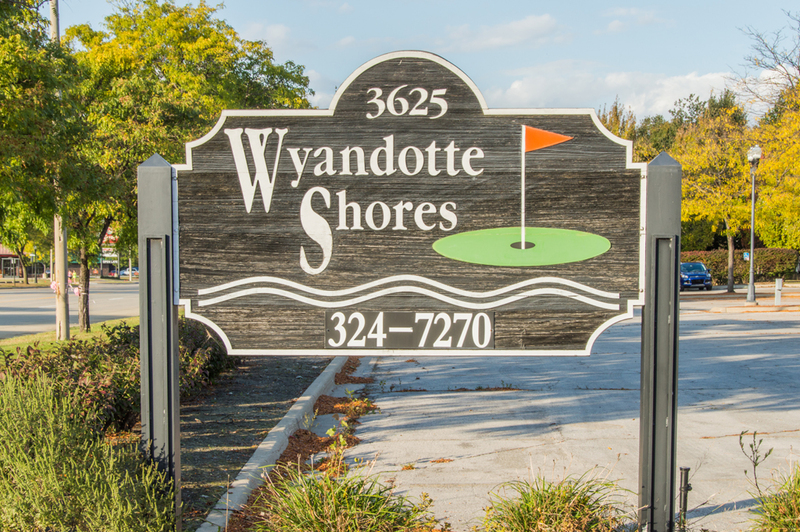 Wyandotte prides itself on community functions and events. 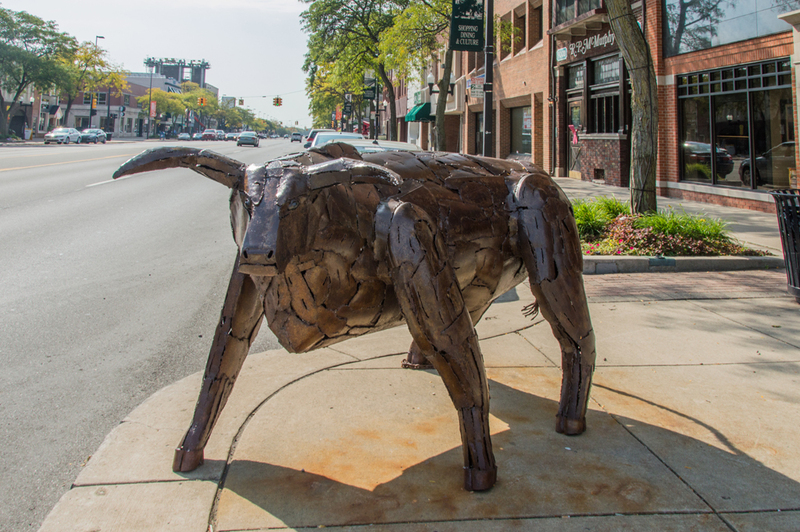 Highlights include the Third Friday, when downtown shops and restaurants stay open late and offer free items and deep discounts; sit-downs with the mayor for coffee and conversation about city issues; a spring citywide garage sale; and a widely-attended Street Art Fair (over 50 years running) in which 250 artists representing 30 states and Canada showcase their talent and wares. 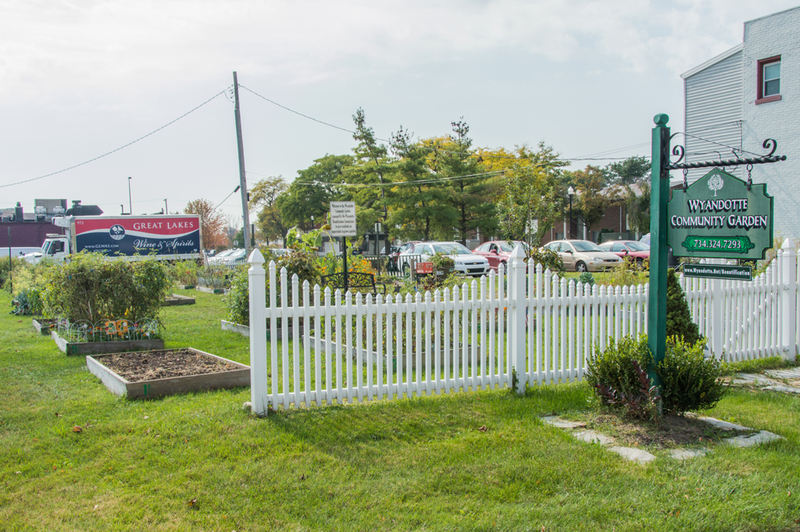 There’s a weekly Farmer’s Market in the warm months, and approximately 25 public parks and facilities for swimming, picnicking, kicking soccer balls, hitting volleyballs, or throwing horseshoes. 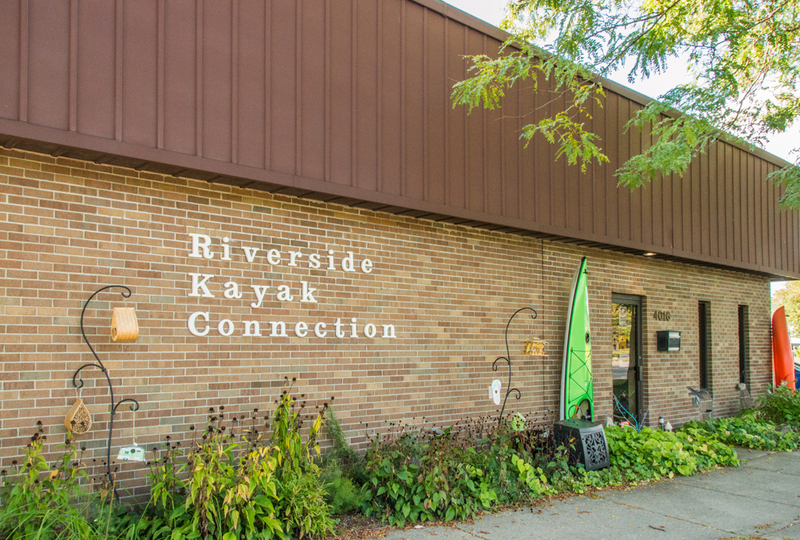 There’s a boat launch to get you into the Detroit River, and if you’re into rowing, the Wyandotte Boat Club has indoor rowing tanks and a large club overlooking the river. There’s a skate park, and BASF Waterfront Park has an amphitheater. 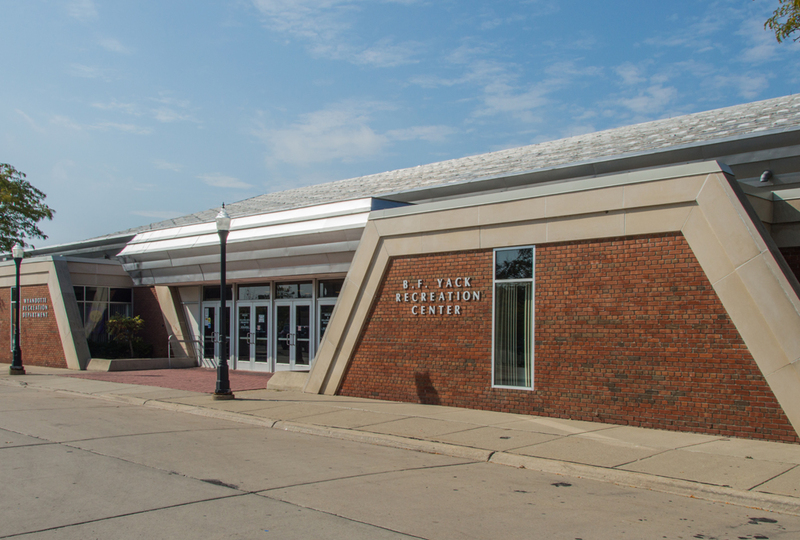 The Roosevelt fitness facility, located inside Roosevelt High School, is open to Wyandotte residents, and the Benjamin F. Yack Arena has an ice rink for figure skating, hockey, and open skate. 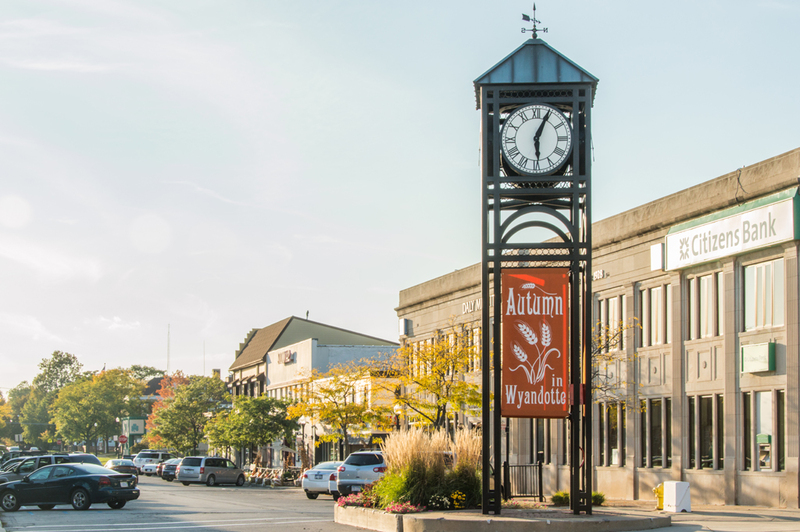 Downtown Wyandotte has emerged as one of metro Detroit’s energetic downtowns, featuring hundreds of shops and restaurants. In addition to the Farmer’s Market, there’s an annual beer festival, a wine crawl, and a BBQ competition. 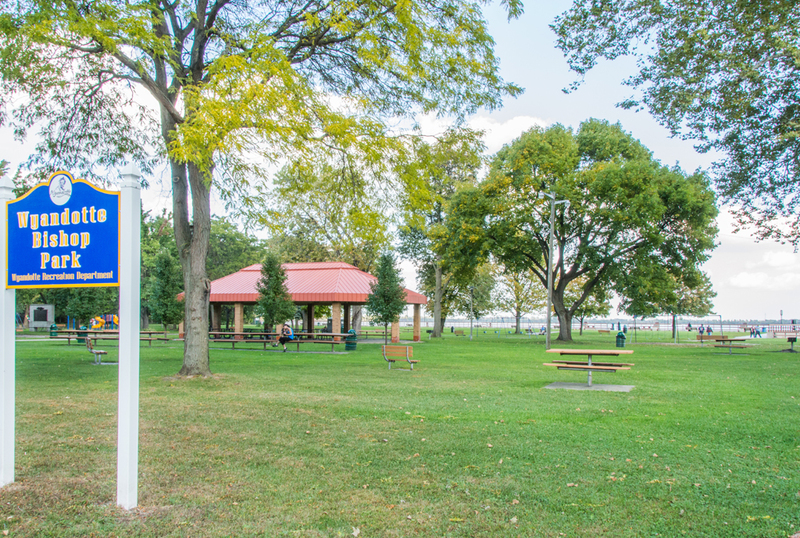 With its proximity to both Bishop Park and BASF Park, a family could easily do some shopping in the early hours, then grab a lunch and eat it in BASF Park’s gazebo while overlooking the Detroit River. 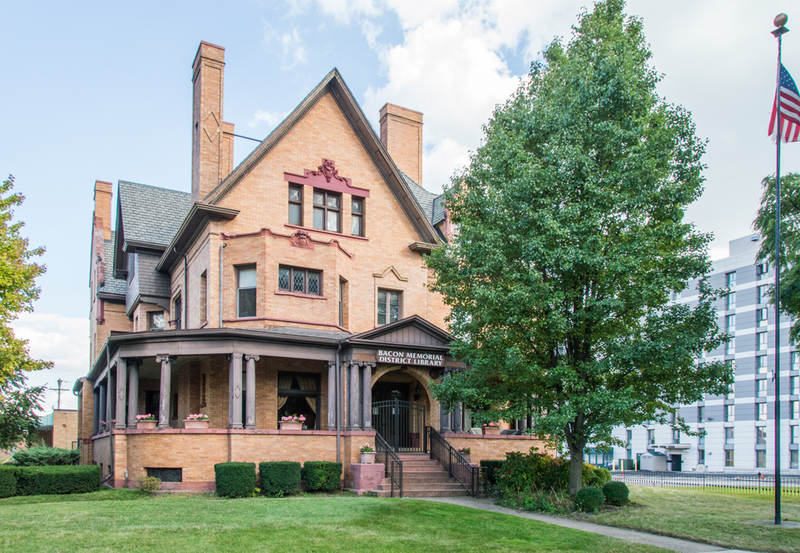 Indeed, while you’re downtown, it’s possible you’ll be strolling the same sidewalks as Lucille Ball, who spent about two years of her childhood in Wyandotte. 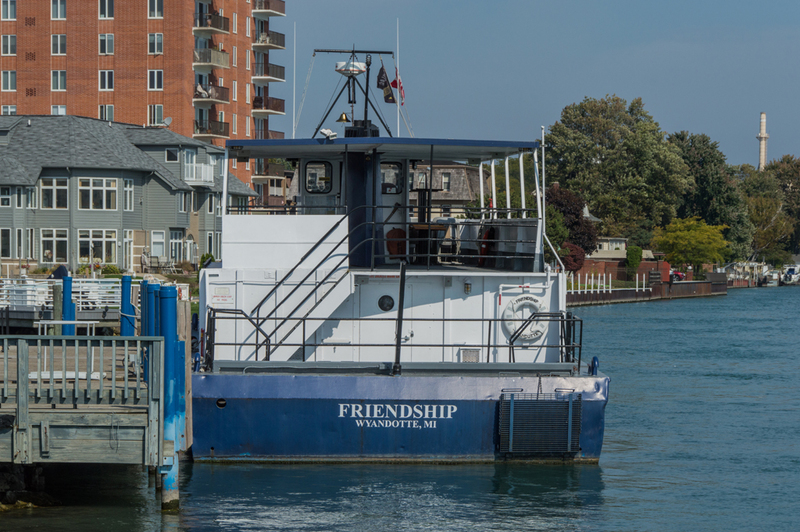 And while Lucy is perhaps the city’s most lovable resident of all time, the most beloved is likely Budd Lynch, the Detroit Red Wings’ public address announcer for nearly 30 years and a former Wyandotte resident. The man loved the Red Wings, and if you give Wyandotte a look, perhaps you’ll develop a love for it as well.